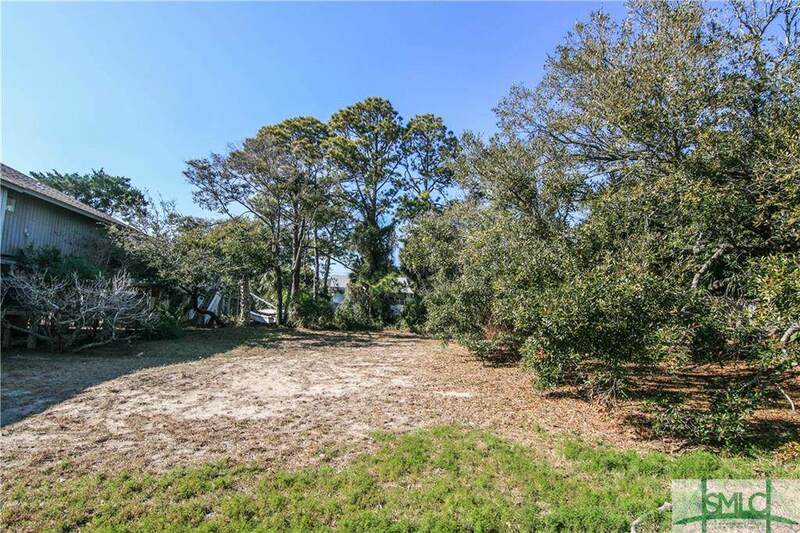 Build your dream beach house on this beautiful high lot located on a quiet lane, beach side of Butler. 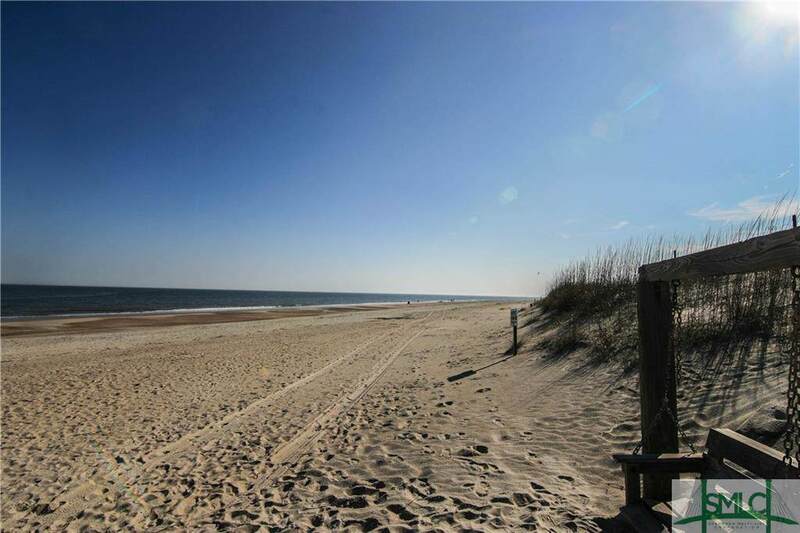 The lot is located just steps to the beach and is an easy walk or bike ride to Memorial Park, the Tybee library, restaurants and shopping. 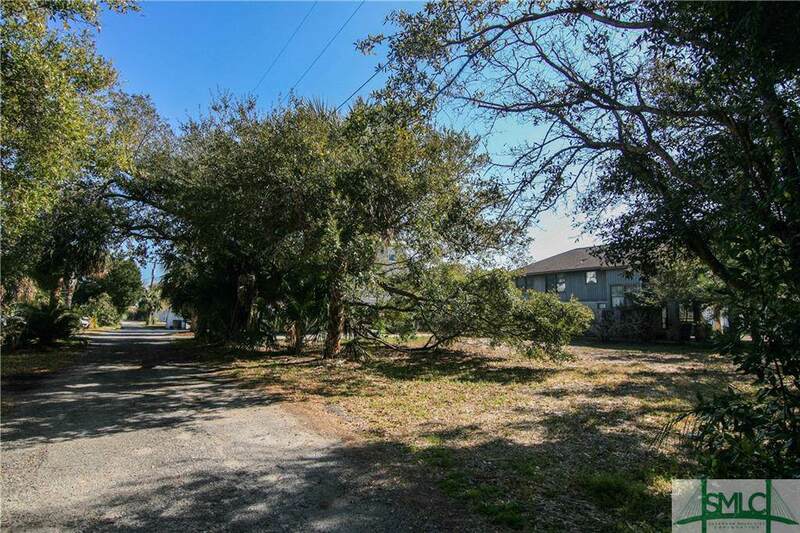 A significant live oak is located on one corner of the property and will not need to be removed to build. 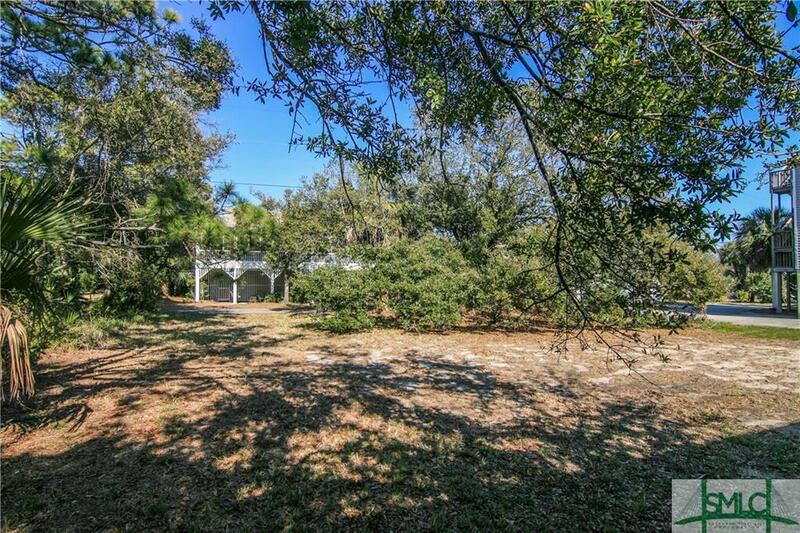 This lot is located in an X zone, meaning no flood insurance is required and your home will not require being elevated on piers, increasing design possibilities. Don't miss this exceptional opportunity!